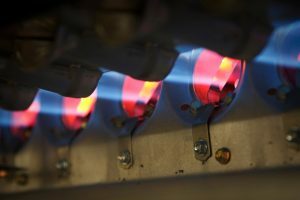 February, 2019 | MarGo Plumbing Heating Cooling Inc.
Keep the Furnace, or Switch to a Heat Pump? Most homeowners opt for furnaces in Clifton, NJ. Their low cost of installation, operation, and ease of use makes them an obvious choice for the homeowner who knows only one thing: they need heat. The answer isn’t as straightforward as you’d expect, but we can help you make the right decision. Posted in Heat Pumps | Comments Off on Keep the Furnace, or Switch to a Heat Pump?